Before we head into a new week full of events for the Grand Ducal and Princely families, let's make a quick addition to last week's post as we somehow omitted the cutest event of the week: Prince Amalia and Prince Liam joined their dad, Prince Félix, and grandparents, Grand Duke Henri and Grand Duchess Maria Teresa for the EME Family Day at the Philharmonie. The aim of the EME Foundation is to entertain elder, ill, disabled or marginalised people by music. 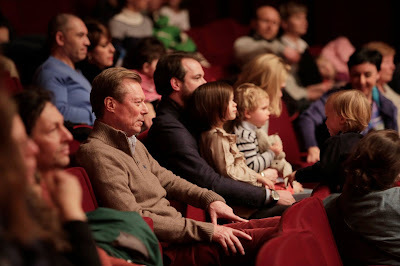 Archduchess Marie-Christine, niece of the Grand Duke, and her sons Léopold, Constantin and Gabriel also joined the fun. 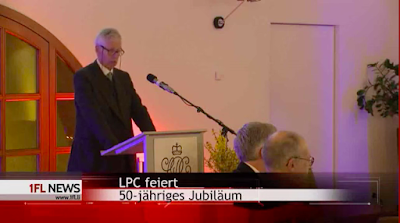 On February 10, Prince Nikolaus attended the celebrations for the 50th anniversary of the Liechtenstein Press Club. 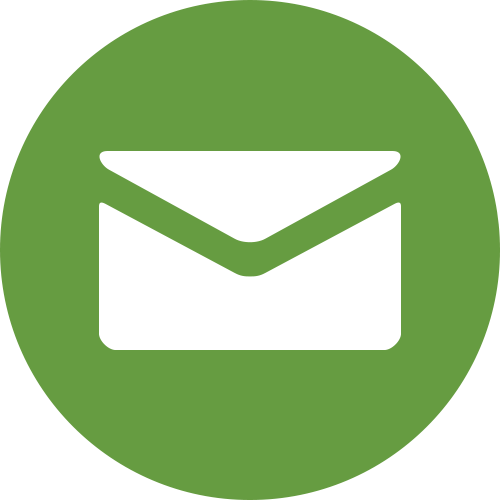 The prince is the patron of the organisation. 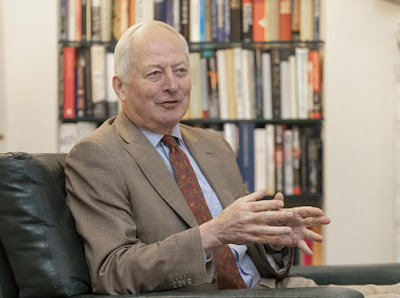 His older brother, Fürst Hans-Adam, also hosted a reception for the members of the Press Club at Schloss Vaduz that day. A news report at 1 FL TV. Meanwhile his oldest daughter Princess Anunciata was among the guests of an event for Frieze in Los Angeles this week as Vogue notes. The funeral of Princess Alix, Dowager Princess of Ligne, took place on Saturday. 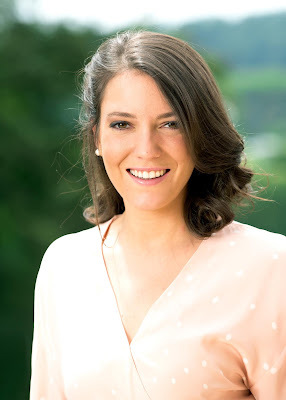 The youngest daughter of Grand Duchess Charlotte and Prince Felix passed away earlier this month. Grand Duke Jean, Grand Duke Henri and Grand Duchess Maria Teresa, Archduchess Marie-Astrid and Archduke Carl-Christian as well as their children Archduke Alexander and Archduchess Gabriella, with Prince Henri of Bourbon-Parma, Princess Margaretha and Prince Jean's daughter Princess Marie-Gabrielle were all on hand to pay their last respects. 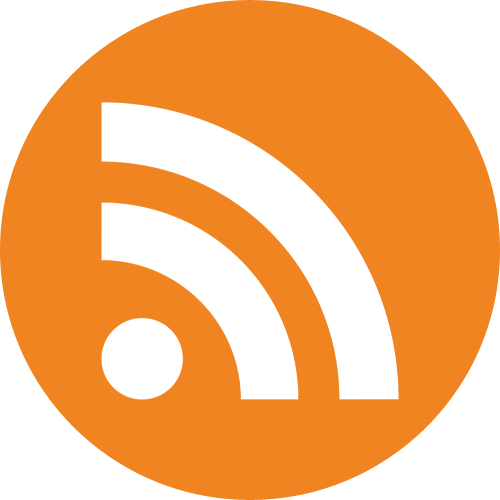 Valentin has a great report over on the Royalement Blog. 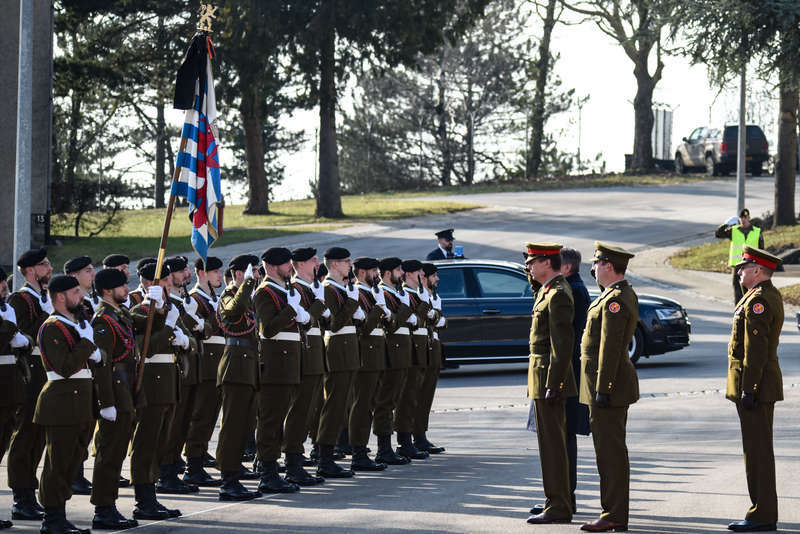 Naturally, many of Grand Duke Jean's nieces and nephews were also in attendance at the funeral, including Princess Charlotte of Luxembourg, daughter of Prince Charles, (right picture) with husband Mark Cunningham. On Monday, a birthday reception took place for Fürst Hans-Adam II. Liechtenstein's head of state after Liechtenstein's head of state celebrated his 74th birthday on February 14. 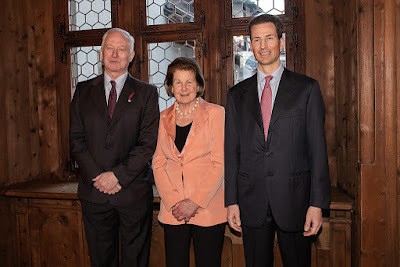 The Prince was joined by his wife Princess Marie and oldest son, Hereditary Prince Alois, to greet the country's high dignitaries at Schloss Vaduz. More pictures at Vaterland. On Thursday of this week, Grand Duke Henri and Prince Sébastien paid homage to the Luxembourgish soldiers killed during the explosion of an ammunition depot earlier this month. The military ceremony took place at the Caserne Grand-Duc Jean. 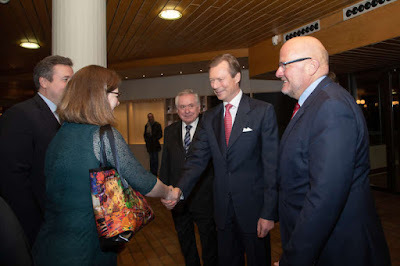 Already last week, the Grand Duke and Grand Duchess visited other soldiers wounded during the tragic accident at the Centre Hospitalier de Luxembourg. 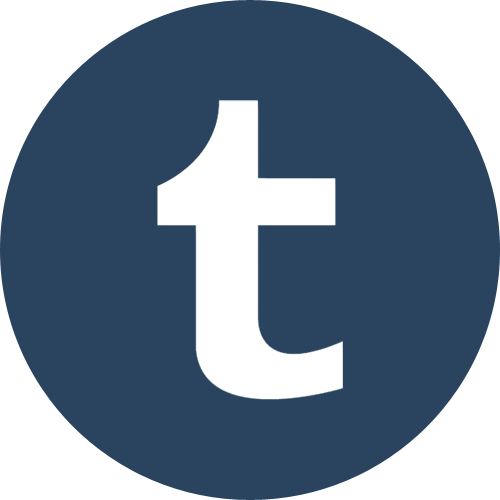 Or in this case, biweekly roundup, as we're combining this week with last week. Archduke Carl Christian gave an interview discussing World War I and his grandparents Emperor Charles (Karl) I and Empress Zita. Hereditary Prince Alois honored the 300-year anniversary of the Principality of Liechtenstein with an audience at Schloss Vaduz. In attendance were administrators from Feldkirch, Austria, including the Mayor Wilfried Berchtold and Feldkirch city councillors. The Hereditary Prince Mayor Berchtold highlighted the close historical ties between Feldkirch and the Principality. 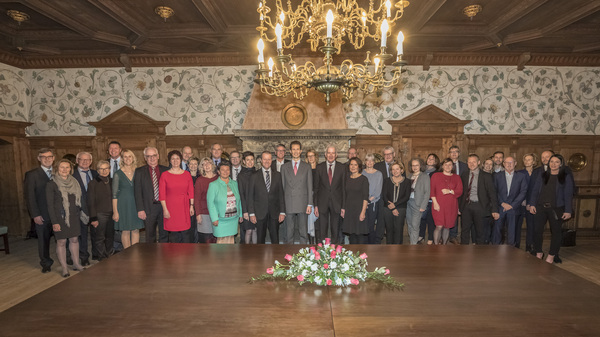 On February 7th, Hereditary Prince Alois received ambassadors for the presentation of credentials. These included: Luis María Kreckler of the Argentine Republic (pictured above), Erik Førner of the Kingdom of Norway, Klaus Schweinsberg of the Sovereign Order of Malta, Andrea Bekić of the Republic of Croatia, and Elena Rafti of the Republic of Cyprus. On February 10th, Prince Félix attended the presentation of diplomas: Diplômes de Maîtrise and Diplômes de la Promotion du Travail for 2018. 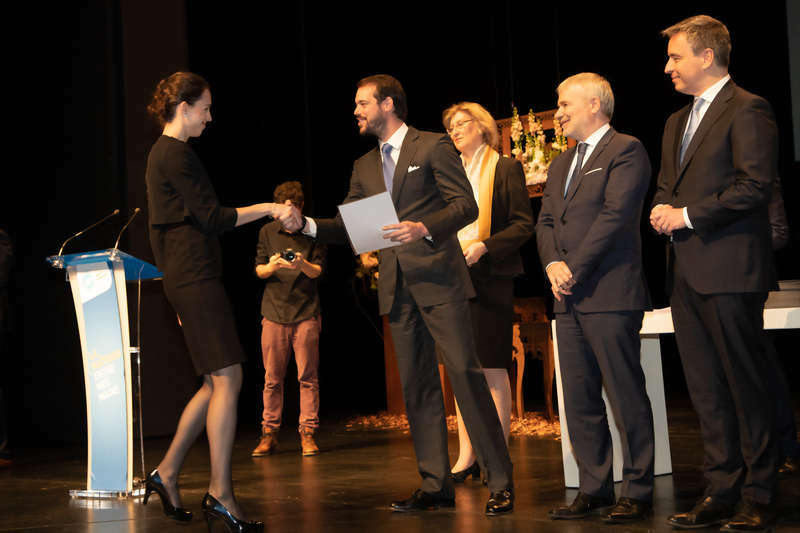 This event saw the awarding of 103 Diplômes de Maîtrise and 133 Diplômes de la Promotion du Travail. 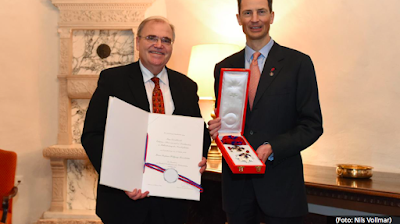 On February 11th, Hereditary Prince Alois received at Schloss Vaduz the former Minister of Justice of the Republic of Austria, Wolfgang Brandstetter, who was awarded the Grand Cross of the Princely Order of Liechtenstein. 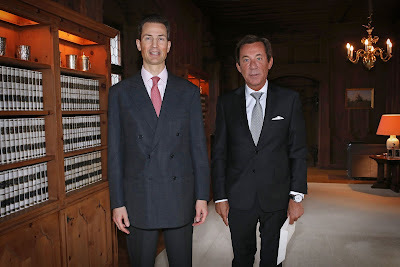 On the 14th, Grand Duke Henri and Grand Duchess Maria Teresa released a statement offering their condolences for the deaths of two Luxembourg Army officers. 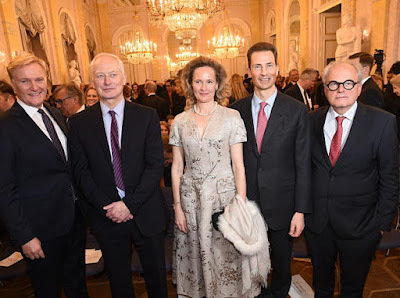 On the 15th, members of the Princely family were in Vienna to attend the opening of the exhibit "Rubens to Makart" at the Albertina. The exhibit also marks another event to honor the 300-year anniversary of the Principality with the artworks deriving from the Princely collection. To honor the birthdays of Princess Alexandra (the 16th) and Hereditary Grand Duchess (the 18th), the Cour has released new photos. And to wrap things up the birthdays, Prince Hans-Adam has given an interview on the occasion of his 74th birthday. He talks aging, politics, and stepping back from controversial issues, among other things. Princess Alix of Luxembourg, Dowager Princess of Ligne, passed away earlier today, Monday, February 11, 2019. The younger sister of Grand Duke Jean and aunt of the current Grand Duke was born on August 24, 1929, at Château de Berg. She was the sixth and last child of Grand Duchess Charlotte and Prince Consort Felix. Princess Alix married Prince Antoine de Ligne on August 17, 1950. The couple had seven children. 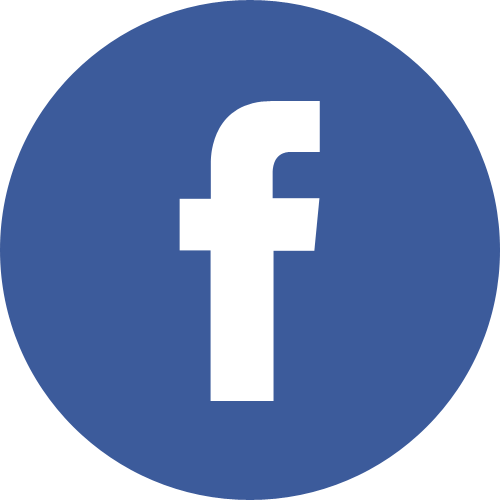 The learn more about Princess Alix's life and family, please have a look at our Luxarazzi 101 about her. 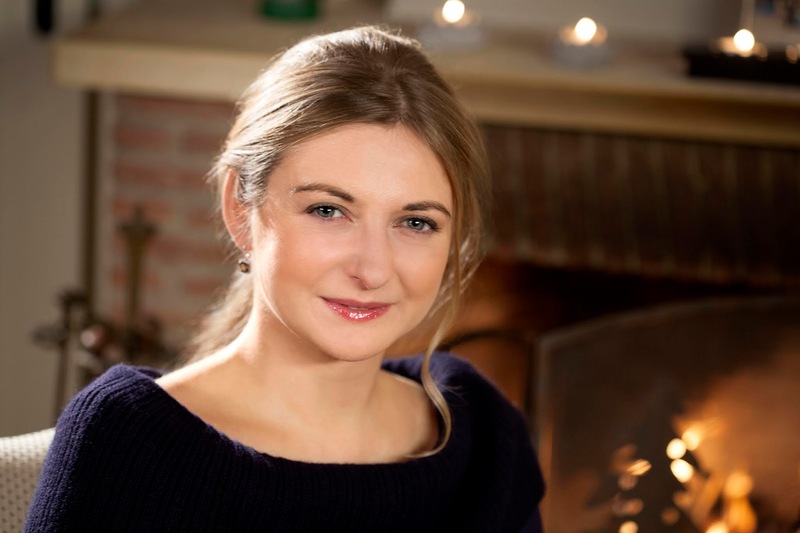 The funeral of Princess Alix will take place at Château de Beloeil in Belgium. A memorial mass will also be celebrated in Luxembourg at the Église Saint Michel at a later point in time. 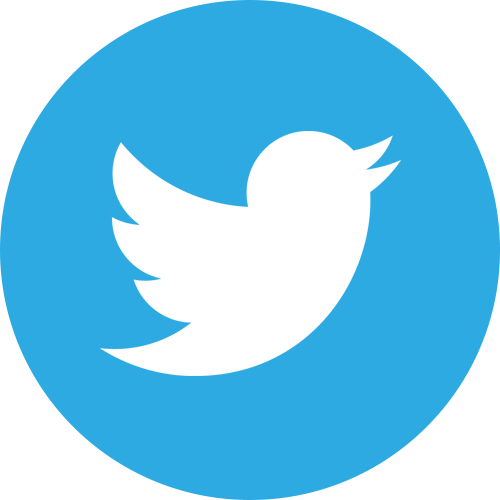 Details for both will be released at a later point in time. 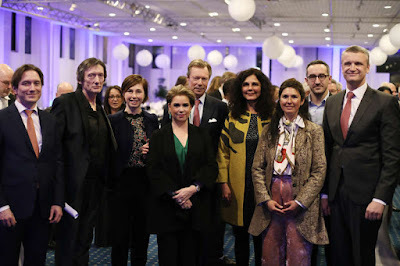 On Tuesday of this week, Grand Duke Henri and Grand Duchess Maria Teresa were among the guests for the Rotary Partners Night organised by the Rotary Clubs of Luxembourg. The Grand Duchess used the occasion to speak about "Stand Speak Rise Up! 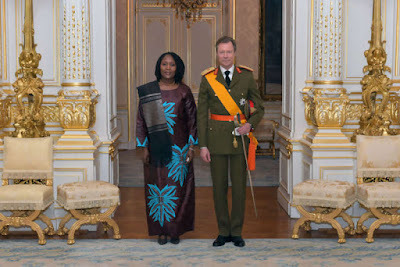 ", her initiative to end sexual violence in fragile environments. More pictures at the cour. 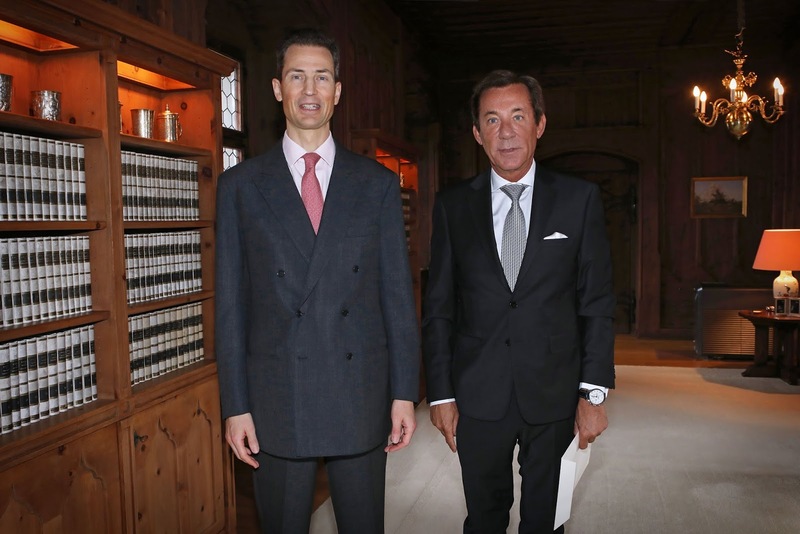 On Wednesday, the Grand Duke was back to dapper uniform business as he welcomed five new ambassadors to the Grand Duchy in audiences at the palais. 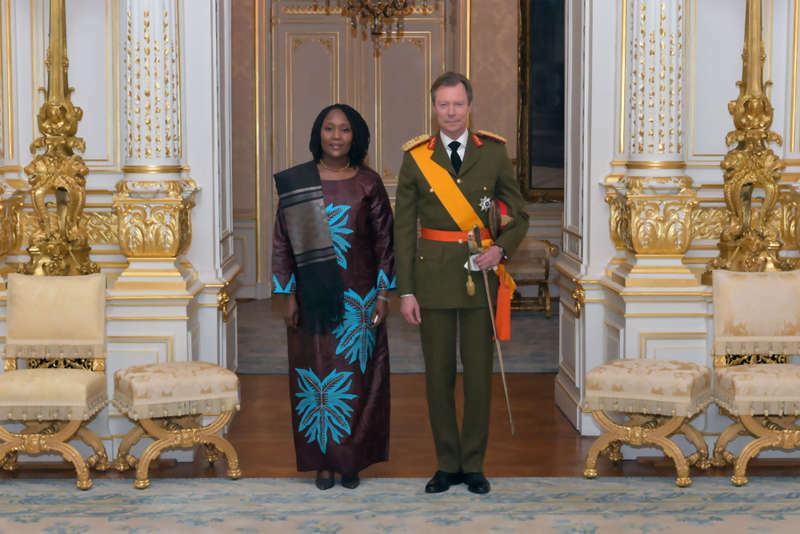 The new ambassadors of Turkey, Slovakia, Gambia (pictured), Hungary and Uzbekistan all presented their letters of credence to Monseigneur. See all pictures at the cour. Later in the day, Grand Duke Henri was on hand for a charity concert by the harmonic orchestra of the Musique Militaire Grand-Ducale together with young musicians from the Grand Duchy under the direction of Lieutenant-Colonel Jean-Claude Braun. The benefits of the concert went to the Fondation Follereau Luxembourg. More at the cour.